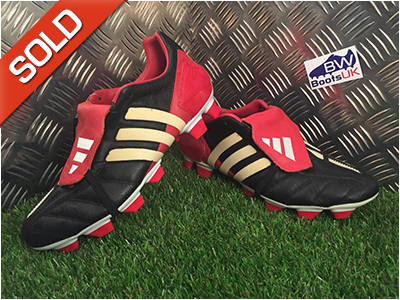 For all new customers the premise is simple: we specialise in the rarest and most classic football boots on the planet. Here you are given the opportunity to get your hands on both new and used boots that you never thought you would see again, at affordable prices. We are highly respected amongst players from grass roots, right up to the professional game. 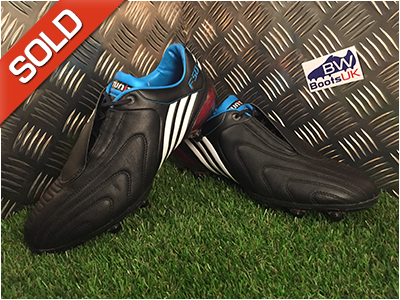 Enter the Boot Room now to check out our full range, lets keep the pitch classic. Here you can browse and grab yourself a pair of our exclusive and authentic boots. Our stock is updated on a near enough day-to-day basis. We accept all major credit and debit cards, if you are looking to pay using PayPal then please drop us an email before purchasing to enable this. Not from the UK? No worries, we ship our boots all around the world. See the FAQs page for shipping prices and more details.